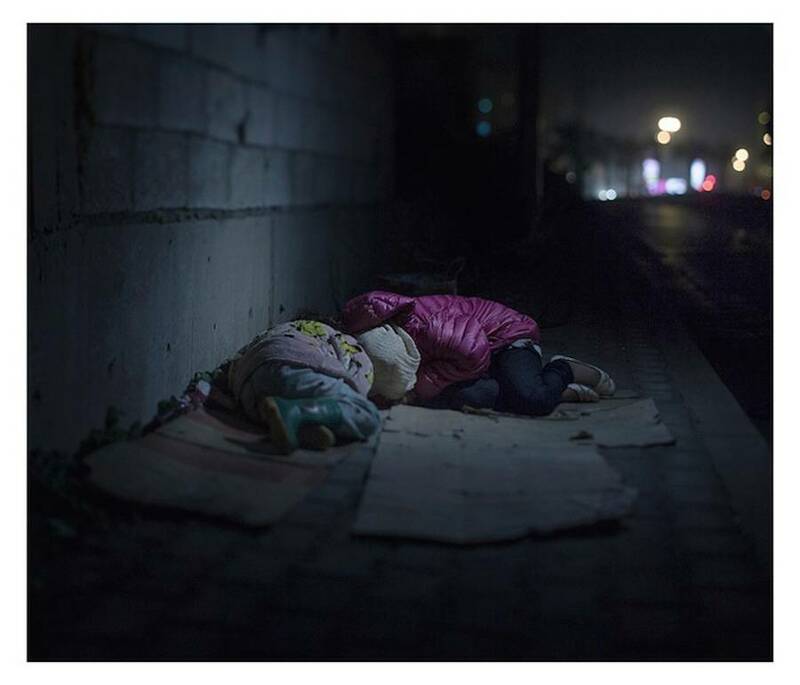 Award-winning Swedish Magnus Wennman captured a series of pictures for the newspaper Aftonbladet. 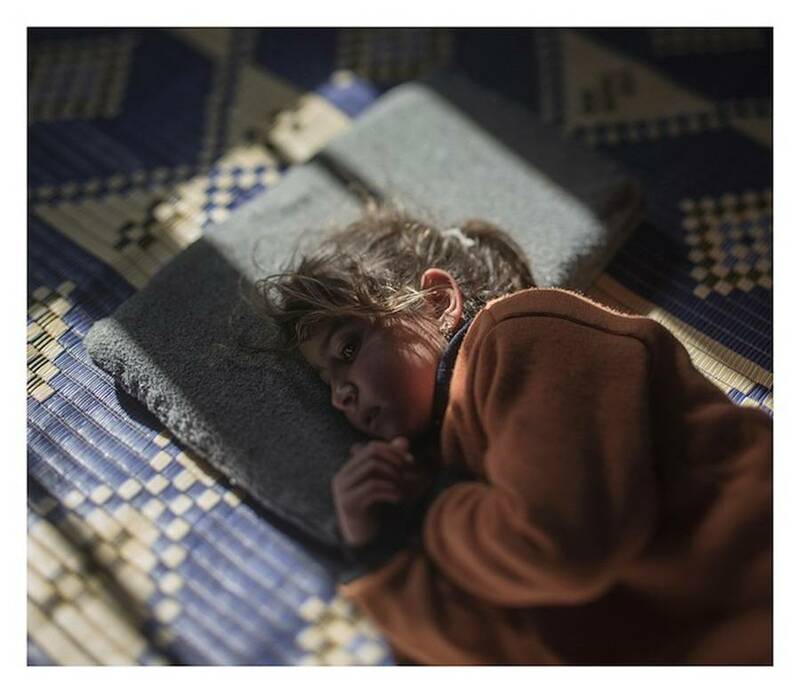 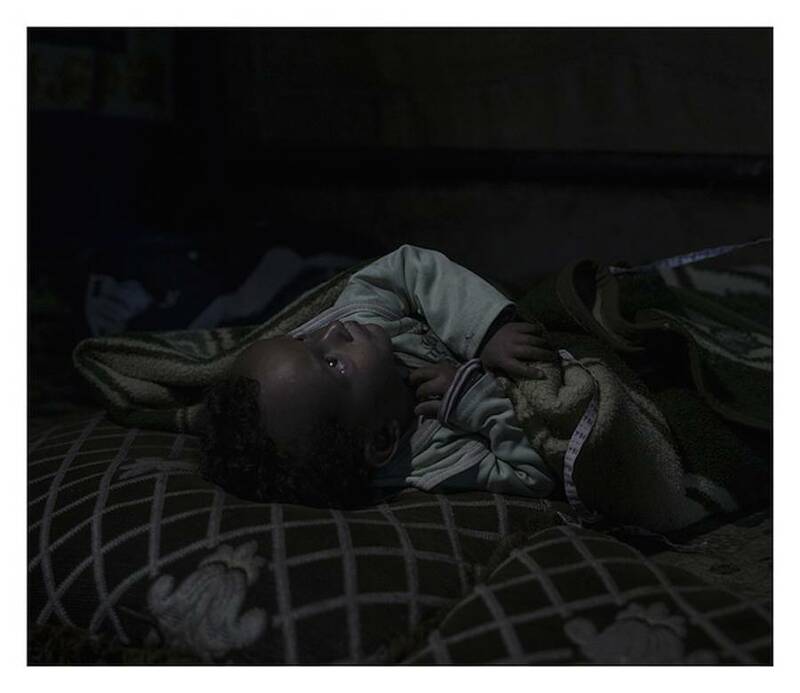 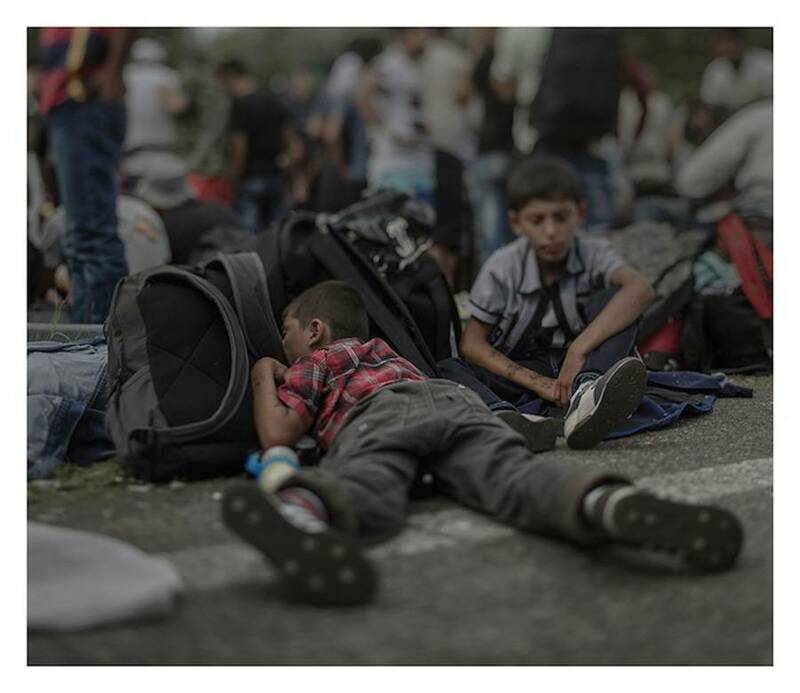 In this collection of moving portraits, he wanted to pay tribute to all these Syrian kids living between the borders of Orient and Occident, whose daily life is a hell night and day. 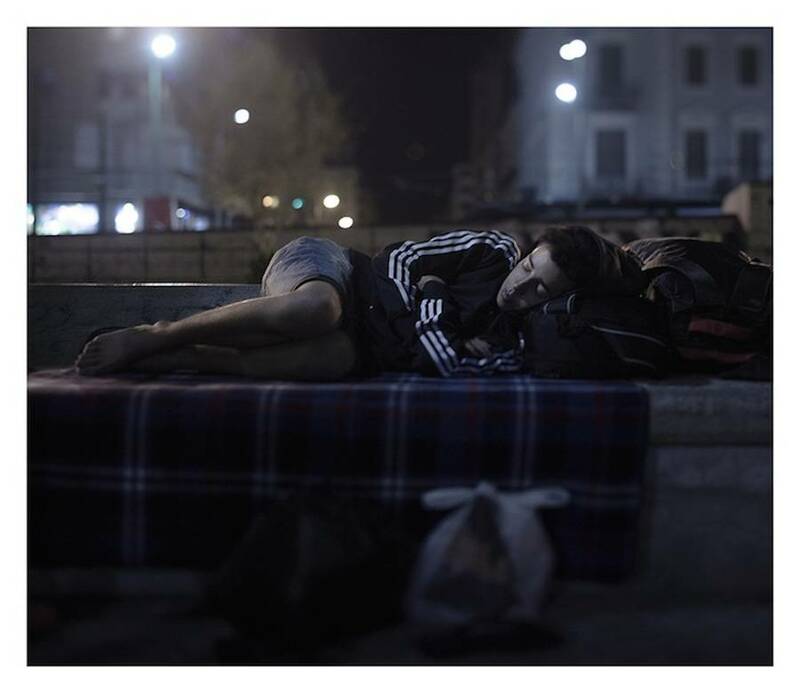 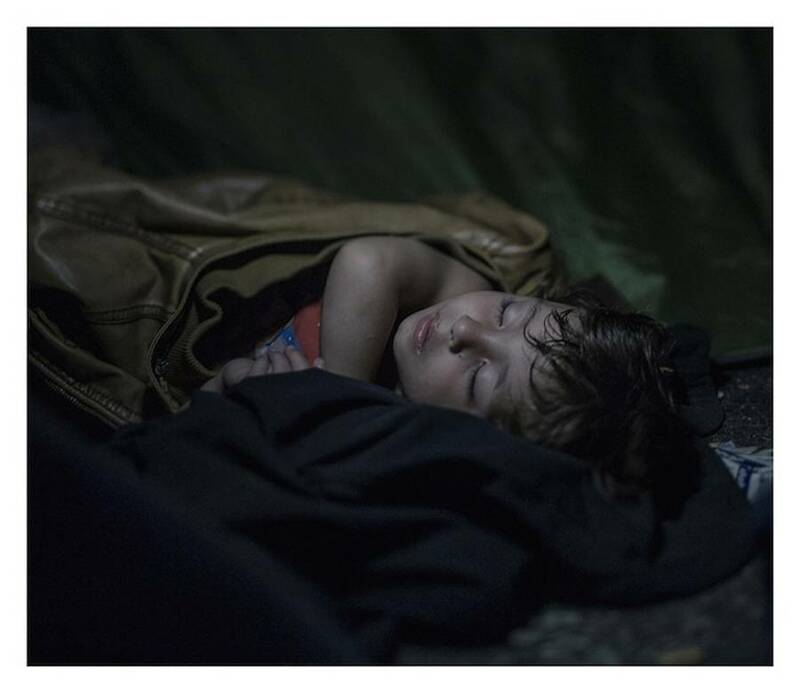 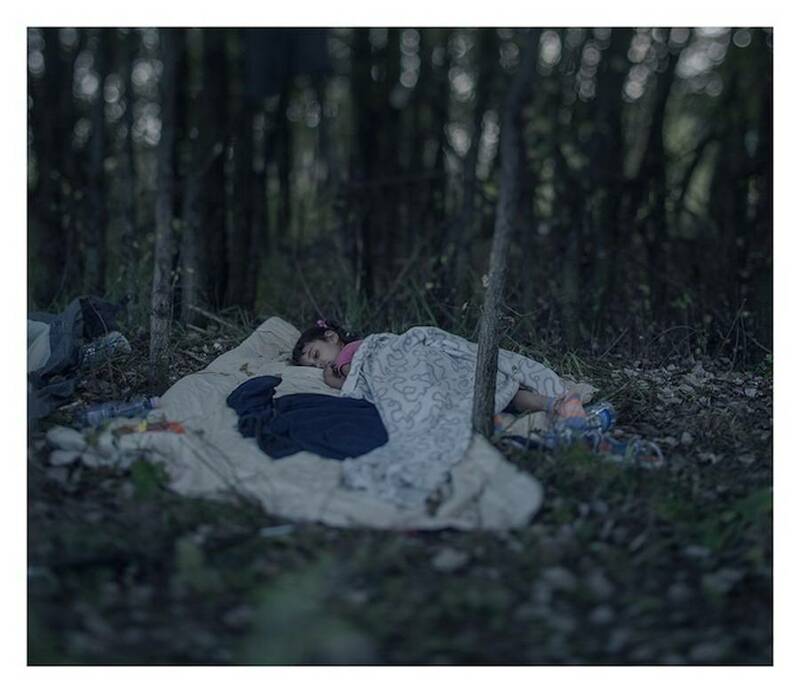 Magnus had to travel across Europe to meet all these refugee families and solitary children, when the night falls, to portray them during their sleep. 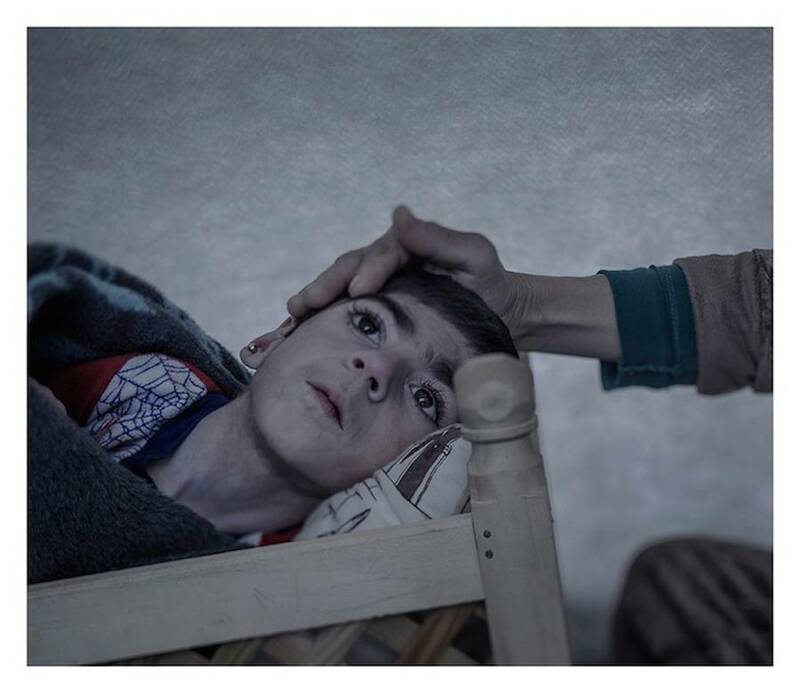 Photos by Magnus Wennman/AFTONBLADET/REX USA.